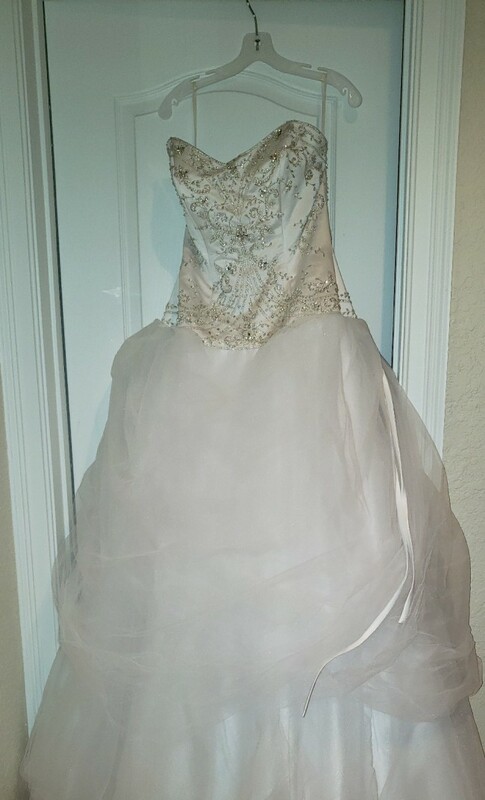 This is a brand new only tried on once by anyone Disney Belle dress. Never been altered and stored in a smoke and pet free home. Corset back allows to fit one size up or down. Beautiful gown. Price is negotiable if interested. Once you send a message, Louise can invite you to purchase the dress.